The 36-year-old Susie Rabaca was pregnant of twins, but her world fell apart when she got the shocking news she had leukemia. A stem cell transplantation was the only thing that could help her. Luckily the stressful period came to an end when she found a bone marrow donor just a few days before giving birth to her babies. Susie was almost seven months pregnant when she got diagnosed with acute myeloid leukemia (AML). It was a shock for the soon to be mom. Susie needed a bone marrow transplantation to help her battle against her cancer. Sadly it's tough to get a donor. Be The Match is the largest and most diverse marrow registry in the world with over 30 million registered donors, but there was no match found for Susie. Susie, however, was determined to get better so she could take care of her children. Be The Match didn't have a donor, but she decided to do everything to find one herself. Through social media, she asked all of her friends and family to become a donor, not only to save herself but also to save the lives of the 12,000 other people that are in need of a transplant. Susie's post soon went viral, and over 50,000 people signed up to be a donor. Miraculously Susie found a donor just days before giving birth to her twins. She'll undergo the procedure in a couple of weeks. "With tears running down my face and my heart full of hope I want to say: 'Thank you, Lord!' And thank you from the bottom of my heart to every single person that has said even one prayer for my family and me", Susie wrote on Facebook. 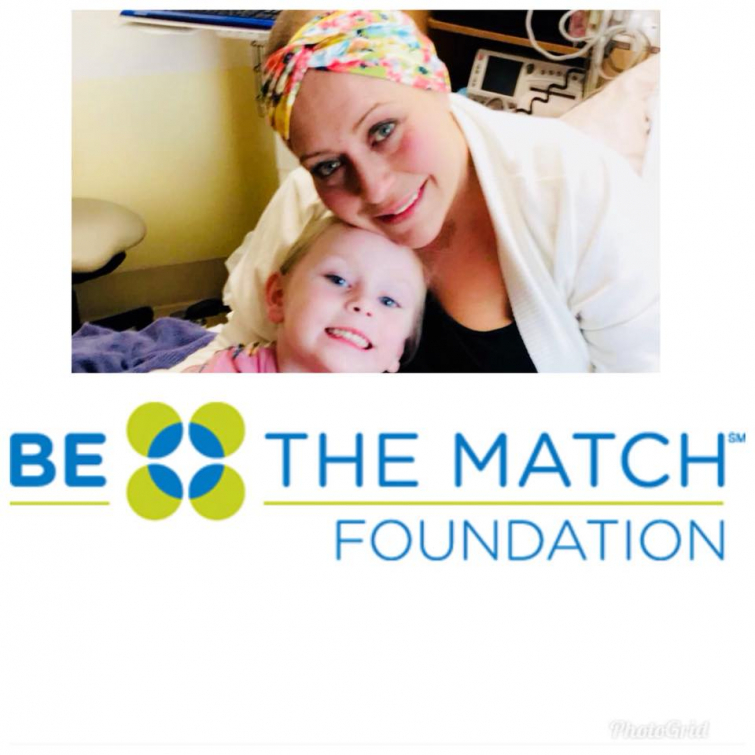 "Thank you to my family, friends, people around the country that I don’t even know that have shown support and especially that have signed up for Be The Match! The journey isn’t over but a huge step forward!"